The last Friday I met with Edwin Cerna to discuss about the migration of the Azure Account to a new platform. In this meeting he explained to me what the migration consists of. 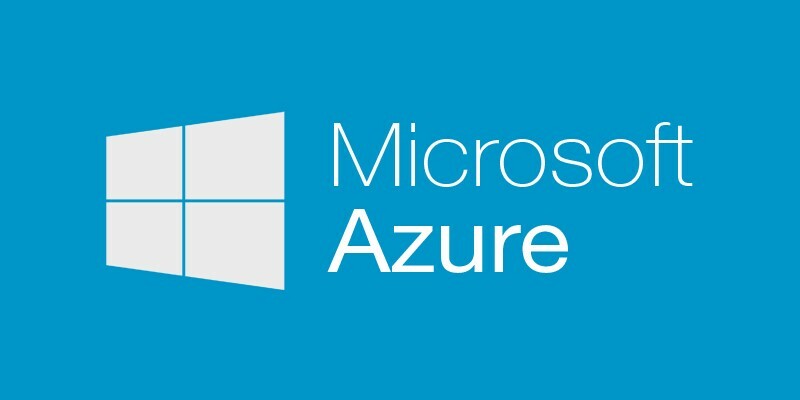 We basically need three scripts, one for migrating the Virtual Machines, other one to migrate the Azure SQL and the last one for migrating the Azure Web Sites. 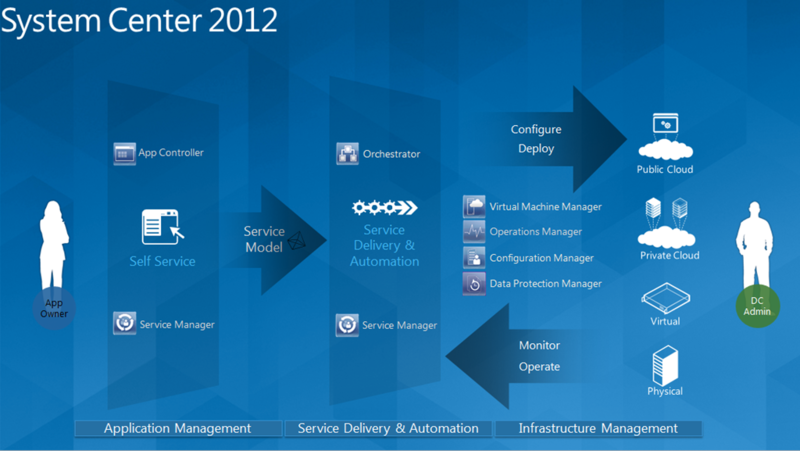 He also prepared a power shell script to perform the migration of the VMs from an account A to an account B. Here he explained me the algorithm and the code. We have to use the script four times, one for every VM. We also need to migrate the Azure SQL and the Azure WebSites, but the scripts for that are still pending. I’m going to prepare a meeting with him when the scripts are ready, so we can understand the logic behind them. In collaboration with Cerna, we are going to perform the migration of the first VM, so we can replicate the process later on for the other VMs. Manage your repositories, build processes, testing infrastructure, and lab deployment all while easily collaborating and reporting status. 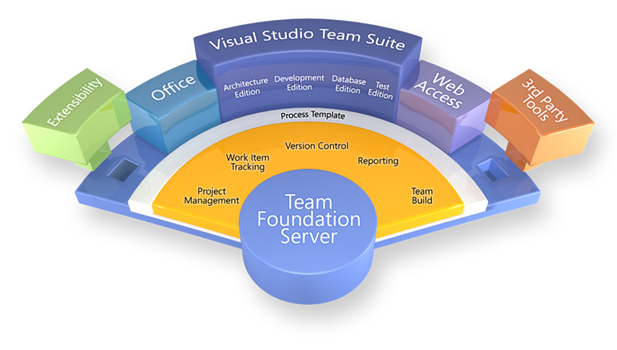 Is an integrated development environment (IDE) from Microsoft. Can increase your productivity when you write, debug, and test code. Some of Visual Studio’s most useful features, go from IntelliSense and code completion to interactive debuggers and diagnostics. It’s Microsoft’s cloud platform: a growing collection of integrated services—compute, storage, data, networking, and app—that help you move faster, do more, and save money. But that’s just scratching the surface. Hey guys I made a video (in Spanish) explaining how to update your local client of GitHub to get all the new items that were added into the main proyect that we forked before! We talk about the problems with the concrete plug-in and what can be improved for the next sprint. Present posible solutions for the problems in the PBI’s. About Drupal plug-in, the classmates doesn’t have problems with the QA of Drupal and we agree that is finished for this sprint. Then we agree that Karlo Lorenzana is in charged to upload the project to Github. About joomla is pending to upload the new version of the project to JED for authorization.